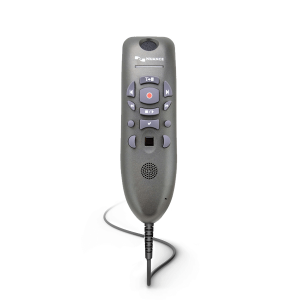 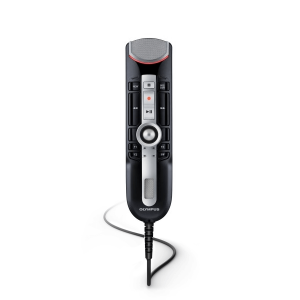 The Plantronics Headset HD-GEN-002 is the original dictation headset included when you purchase any Nuance Speech Recognition Software. 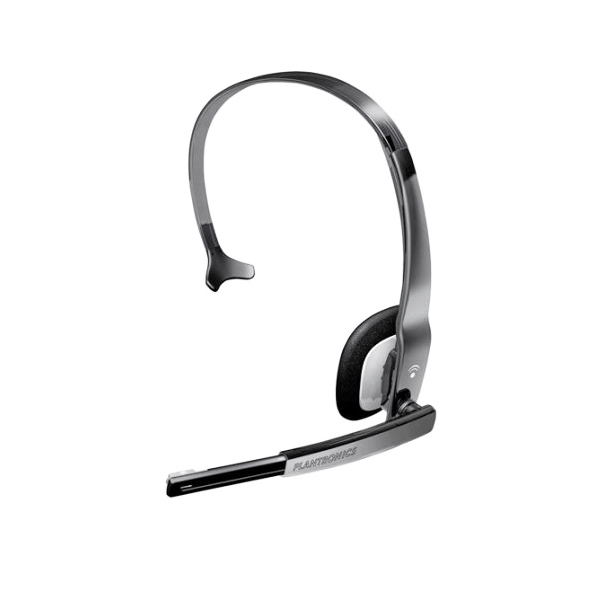 Read more about this Plantronics noise cancelling headset below. The Nuance Plantronics HD-GEN-002 USB headset provides enhanced sound quality with its noise cancellation technology. 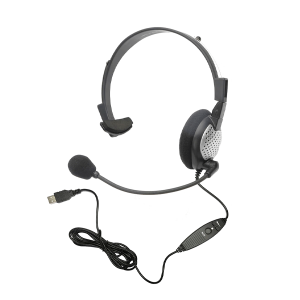 Try this Nuance USB noise cancelling headset in your office today!